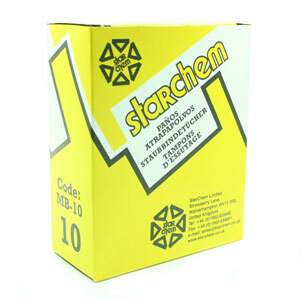 TAK Cloths Solvent Box of 10. We stock a range of solvent tak cloths and supplied either in boxes of 10 or more economically in boxes of 50. Tak rags are a cloth structure designed to absorb dust particles, and leave a clean and prepared surface prior to final painting. Supplied in a box of 10.